Rob Williams, founder of Knights in White Lycra, knows first-hand how fulfilling it can be to test one’s own boundaries. 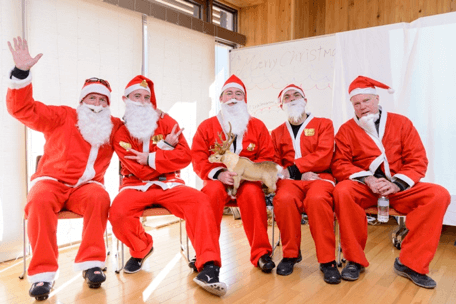 Since 2012, he has been challenging newcomers in his philanthropic cycling organization to overcome their physical challenges in the name of supporting a variety of NPOs that serve disadvantaged children in Japan. 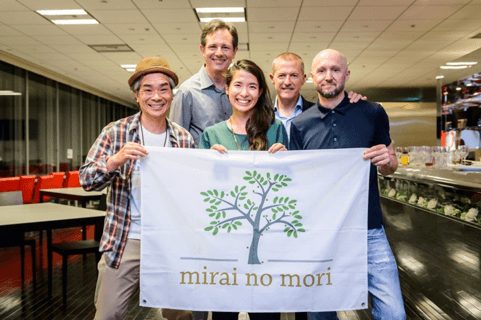 Mirai no Mori has been fortunate to be the NPO that KIWL has chosen to support for the past three years, during which they provided transformative donations to the organization from their cycling and fringe events. Rob grew up in a small town in England and had his first experience interacting with another culture when he moved to Johannesburg, South Africa as a young adult. His world view expanded from this experience, and after returning home to England, his desire to live abroad continued. 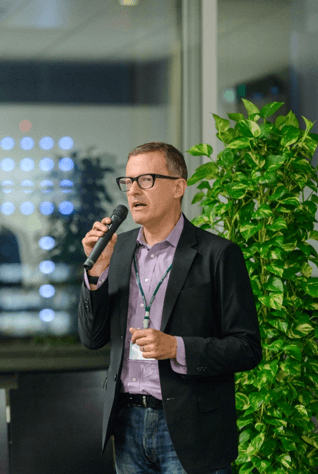 As a result, he has lived in Tokyo for 19 years and has made many more multicultural connections living in this city than he ever would have in his hometown. 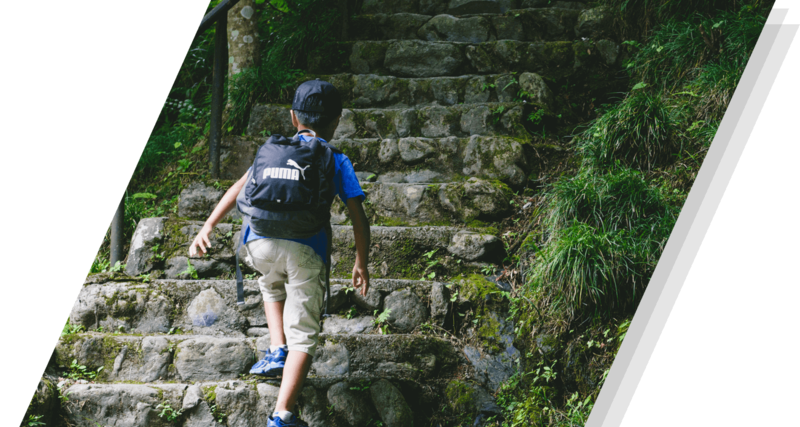 In the case of one camper who graduated out of the program, this exposure to Rob’s international network resulted in a career opportunity at a major luxury auto company. 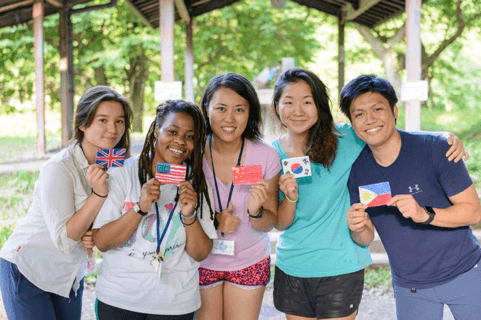 Through his auto-mechanic internship, the former camper has demonstrated the positive influence of Mirai no Mori’s leadership building programs. All of us at Mirai no Mori are honored to have worked with KIWL for 3 years, and truly touched by the remarkable generosity of the KIWL community. Many thanks to the Rob and KIWL members for their unforgettable support.